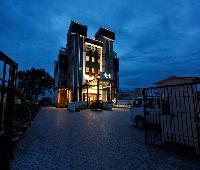 Are you searching for a 4 star hotel in Dehradun? Via.com offers you a seamless and user-friendly interface where you can search, choose and book the best rated 4 star hotels in Dehradun within seconds. With amazing deals and exciting discounts, you can rest assured of getting the best deal on your 4 star hotel booking every single time! 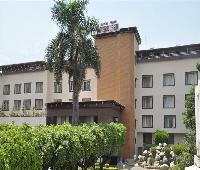 Via.com offers you a choice of more than 1000 four star hotels in Dehradun so that you can find the perfect hotel based on your interests, budget and preferred location. Make your online hotel booking simpler and easier with powerful tools and intuitive features like fast sorting, intuitive filters and authentic photos and reviews. 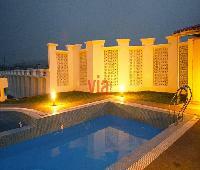 Need a 4 star hotel in Dehradun with a swimming pool? Simply check the feature to filter all the Dehradun hotels with conference rooms. Or maybe you need a 4 star hotel in a specific price range. No problem, Via has a simple price selector which lets you view all the luxury hotels within your preferred budget. While most of the 4 star hotels in Dehradun are centered around the Central Business District area and the airport, you will be able to find a luxury hotel in almost any part of the city. 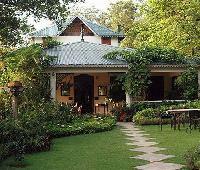 Luxury hotels in Dehradun offer the finest services and world class amenities to satisfy the most discerning travellers. Most of the Dehradun 4 star hotels are equipped with state-of-the-art audio/visual entertainment systems, heated swimming pools, high speed internet connectivity and many other modern amenities.Via.com offers you the largest choice of 4 star hotels at the best rates. To make your online hotel booking experience even better, Via.com offers you amazing discounts and exclusive deals on some of the best hotels in Dehradun. Book your Dehradun hotel on Via.com and enjoy a range of benefits like rewards points, zero cancellation fee, easy refunds and 24/7 customer support.